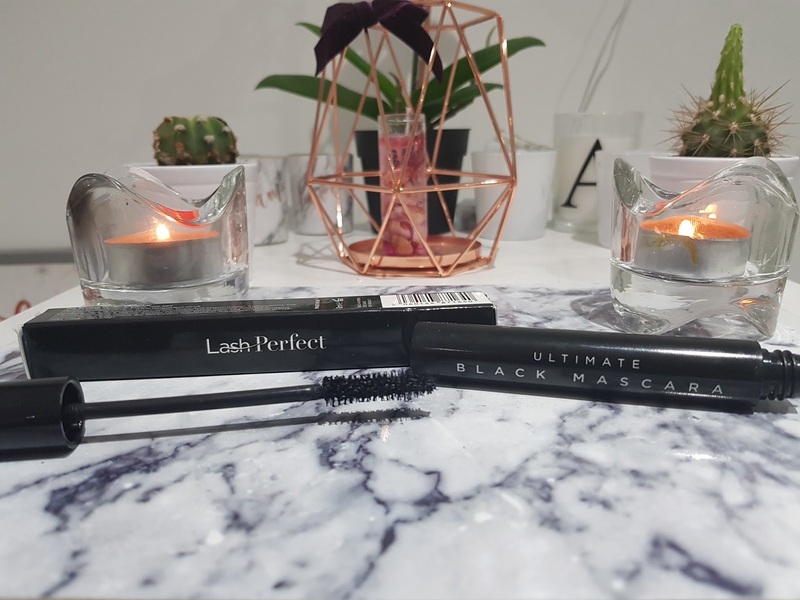 If you're looking for a mascara that gives you a natural finish, without making your lashes looking heavy or clumpy then you'll fall in love with Lash Perfect's Ultimate Black Mascara. The bristles on the wand are perfectly positioned to capture and separate each lash and the consistency reminds me of so many of my favourite drug store brands. With Lash Perfect's amazing reputation within the Eyelash Extensions world, I believe the intended purpose for this mascara is to be used over semi-permanent lashes which although I haven't been able to test (just yet) but I believe would work amazingly, if the impact it had on top of my strip lashes is anything to go on. 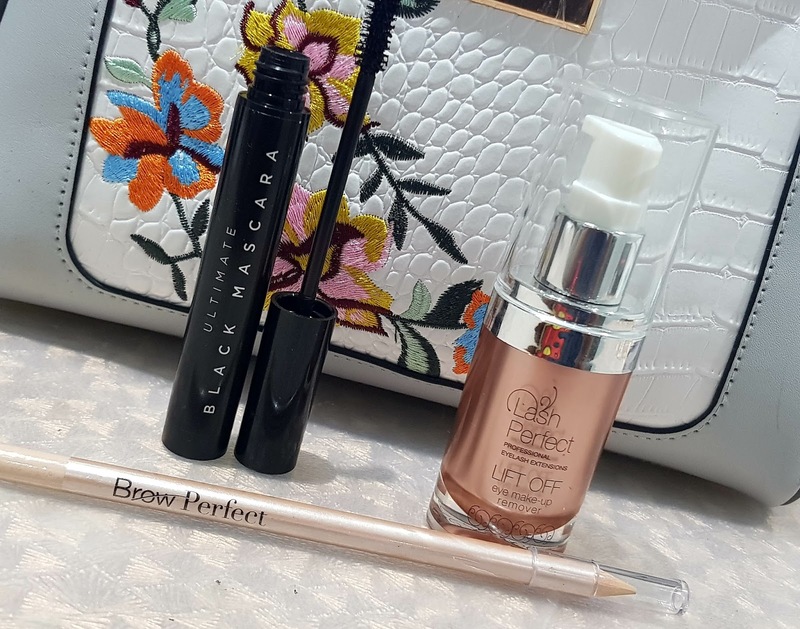 Overall, Lash Perfect's - Ultimate Black Mascara is a must have staple for anyone who wants to enhance the look of their semi-permanent or strip lashes! Removing my stubborn mascara has to be one of my pet hates! After scrubbing and scrubbing and ending up looking like a panda with sore eyes, I am so relieved to have found a product that can take the pain away. 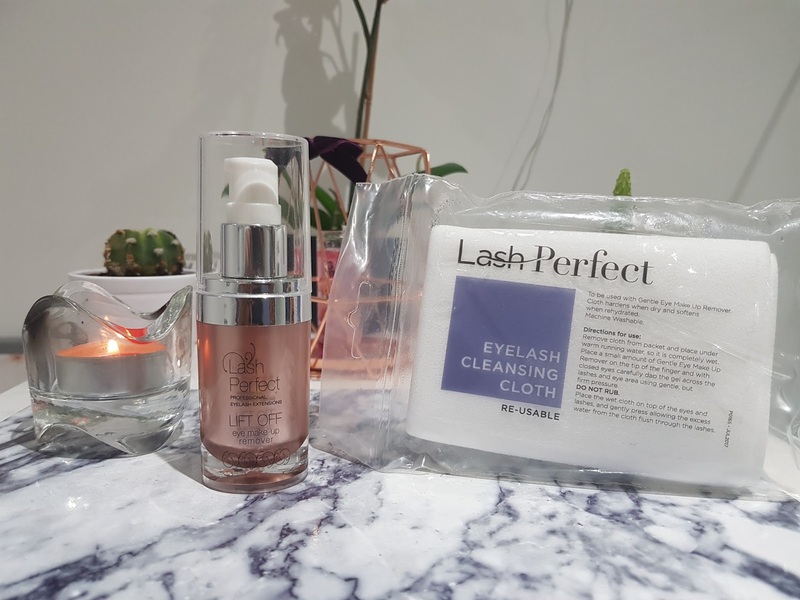 Lash Perfect's Eye Make Up Remover along with the Cleansing Cloth is a god send and makes the process effortless. The use, you simply apply some of the make up remover on to your lashes using your finger tips and use the damp cleansing cloth to remove any make up. Tried and tested with liquid and gel eye liner as well as some of my thickest waterproof mascaras and this cleanser really does do the job. The gentle formula specifically designed to protect eyelash extensions, is non oily and gentle enough to ensure you don't lose any lashes and overall I am so impressed at how this effective this simple solution is. Highly, highly recommend - specially when you're travelling and can't take tons of different lotions and potions with you. This multi-use pencil is an amazing addition to my make up collection. 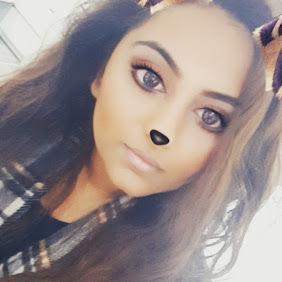 After filling in and shaping my brows one stroke of this under the brow bone has added such a pop to my daily make up look. Whether my brows are freshly threaded or in need of a shape up - this pencil not only highlights my brows but works to distguse any stray hairs in between brow appointments. 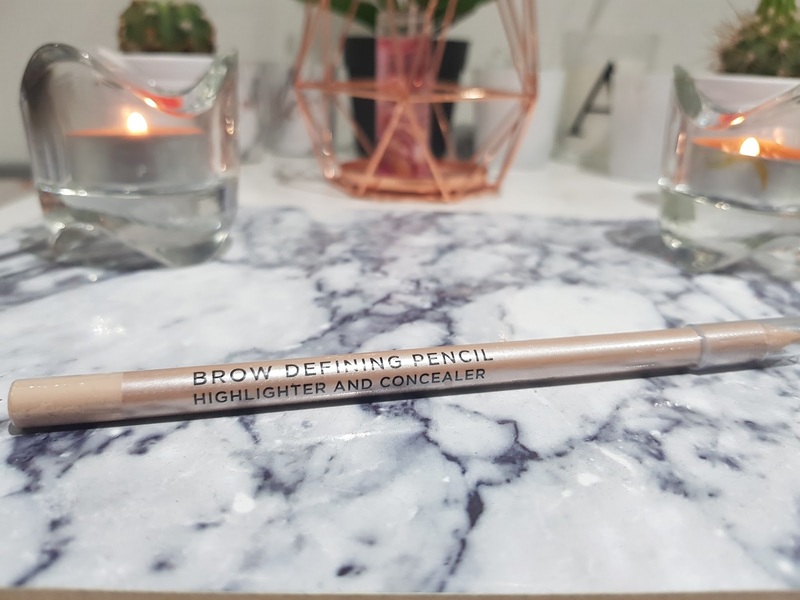 I also have been using this pencil to highlight the bridge of my nose when I'm going for the full on contoured look and the soft, creamy formulation is a dream to use on different areas of my face.